Photo courtesy of Rabble Rousers Coffee Co. 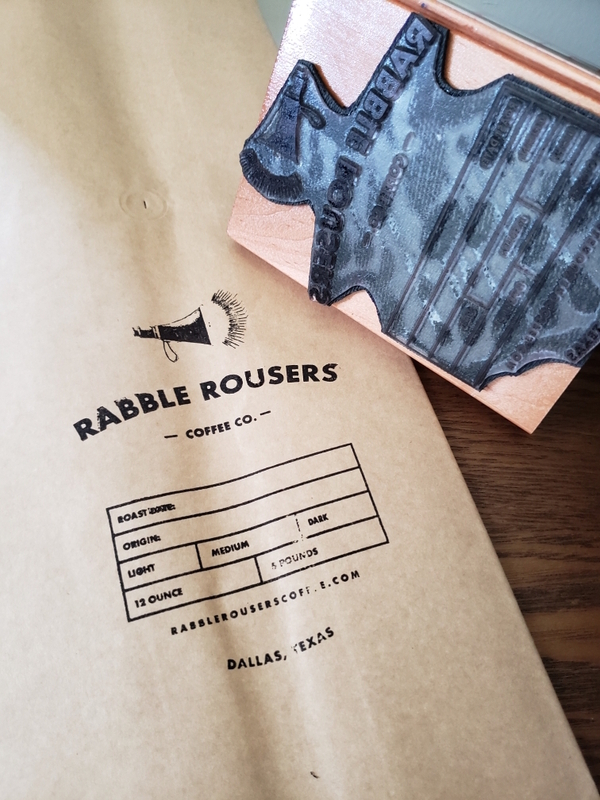 The Dallas, Texas-based entrepreneurial team behind Oddfellows restaurant and AJ Vagabonds outdoor gear and lifestyle store is kicking up dust anew with Rabble Rousers Coffee Co., a roasting business located in a commercial kitchen built into the back of the AJ Vagabonds. 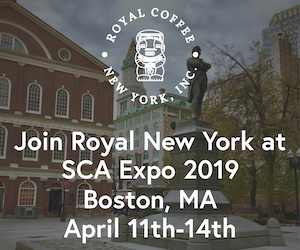 The company’s 3-kilo-capacity US Roaster Corp Millennium roaster now hums inside the compact 100-square-foot production space behind the store, where Co-Owner Jason Roberts achieves the culmination of a hobby that started about 15 years ago. He originally wanted to go commercial with roasting just two years into that hobby, going so far as to register a brand name in 2006, but other actions intervened, including some directly related to the spirit of the brand. Apart from his activities as an entrepreneur and aspiring roaster, Roberts, who is also an artist, civic activist and urban designer, has spent considerable time rousing actual rabble as the Board Chair of the Better Block Foundation, now an internationally networked nonprofit that works to support communities and their leaders in grassroots efforts to literally reshape local environments for healthier and more vibrant neighborhoods. Photo by Sarah Miller, courtesy of Rabble Rousers Coffee Co.
Roberts was not jailed. Instead, he received an award from the White House in 2012 after delivering a TED talk about the project. Now Roberts said there are Better Block offshoots in Melbourne, Tehran, and elsewhere. 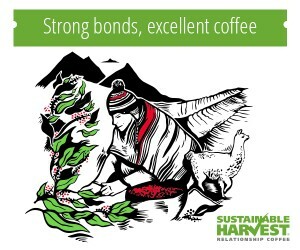 Meanwhile, Roberts’s urban-planning-related travels around the world provide opportunities to visit small coffee plantations in order to form relationships with producers from whom to procure small, unique lots. The Oddfellows restaurant now depends on Rabble Rousers exclusively for its espresso and its brewed coffees, both auto-drip and manual pourover. The restaurant will continue to serve Cuvee Coffee‘s Black and Blue cold brew, but is developing Rabble-roasted cold brew to roll out by Spring, according to Cowan. 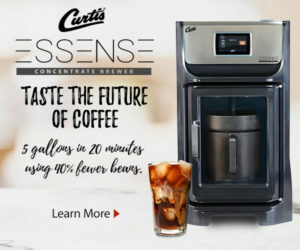 At the USRC machine Roberts said he favors a Nordic-style lightness in order to highlight each bean’s origin flavors to the fullest, although he is also sensitive to how accustomed the restaurant’s customers had become to the previous coffee provider’s darker approach. 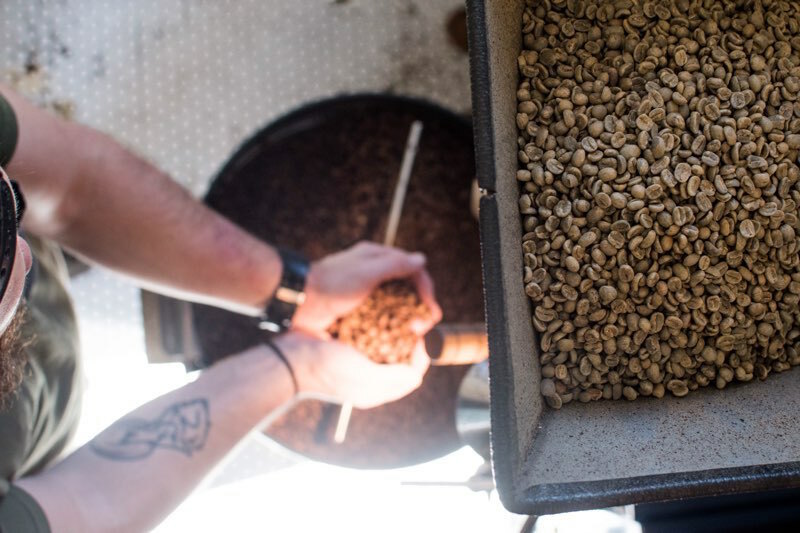 AJ Vagabonds customers that catch a glimpse of this indispensable mess kit item in the making are able to purchase retail bags of the fresh-roasted goods on the spot. While there are no current plans to pursue a standalone Rabble Rousers-branded coffee shop, Roberts has put a lot of thought into what it would like when they get there. He is particularly inspired by the micro-store cafe concepts developing around Tokyo. 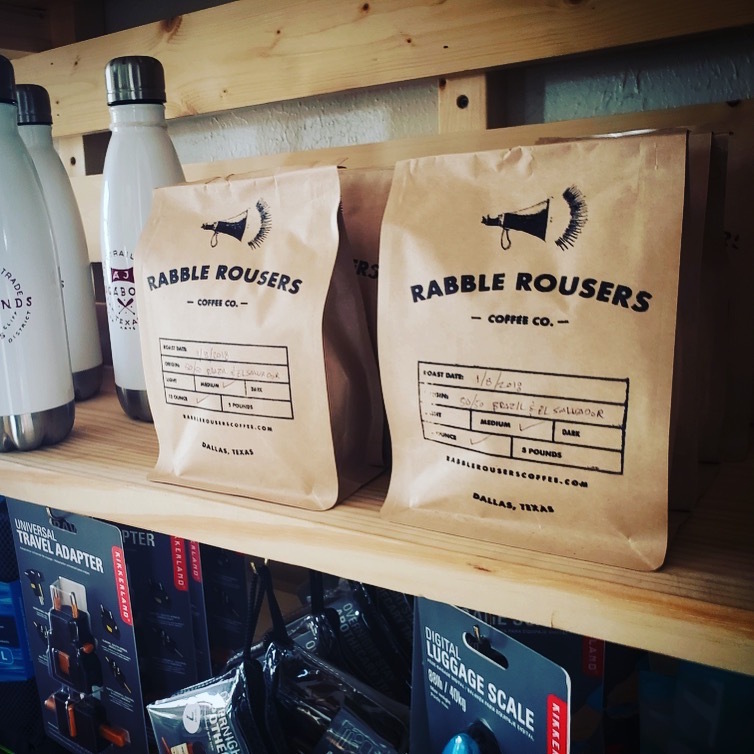 Until then, Rabble Rousers is focusing on launching the retail component of its website on Feb. 20 while also slowly expanding its wholesale business with a “neighborhood-centric” growth strategy, partnering with local establishments first and working out from there. Roberts added that the company also hopes to spread its name through association with some unconventional events around town.